The verdict for the Camp Seven 2017 Dreamcatcher Snowboard with Women’s Mystic Bindings goes out in the favor of those women who are passionate about riding. 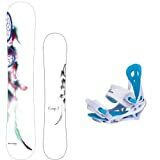 Since this snowboard is available in multiple sizes, women whether beginner or experts can get this snowboard for a perfect riding experience. Everyone has their goals that once in their lifetime, they need to have a snowboarding experience. However, getting a good snowboard is necessary for that. Men can easily find a snowboard since there are several options available in the market but the main issue arises for the women since they don’t see a lot of choices with them so they must go with what they are offered. Still, if you search for the right snowboard, you can have your dream and goals come true. 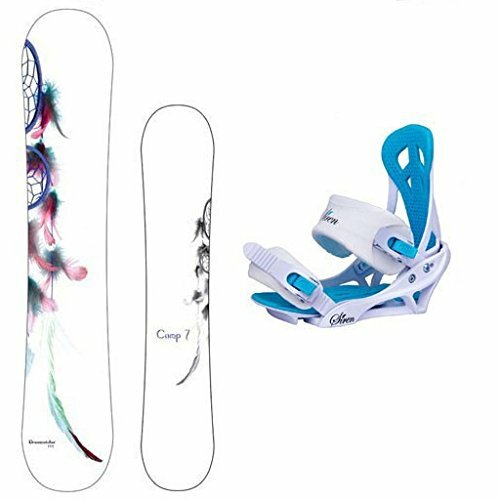 This is where the following review comes in which details the up and coming Camp Seven 2017 Dreamcatcher Snowboard with Women’s Mystic Bindings which is the complete package for female riders. A good thing about this snowboard is the fact that it comes with the complete package for women. By package we mean to say that it comes with a pair of Mystic bindings as well which are designed specifically for female riders. They don’t only provide comfort while riding but also provide good support and grip. The internal cushioning makes them even better for the riders. 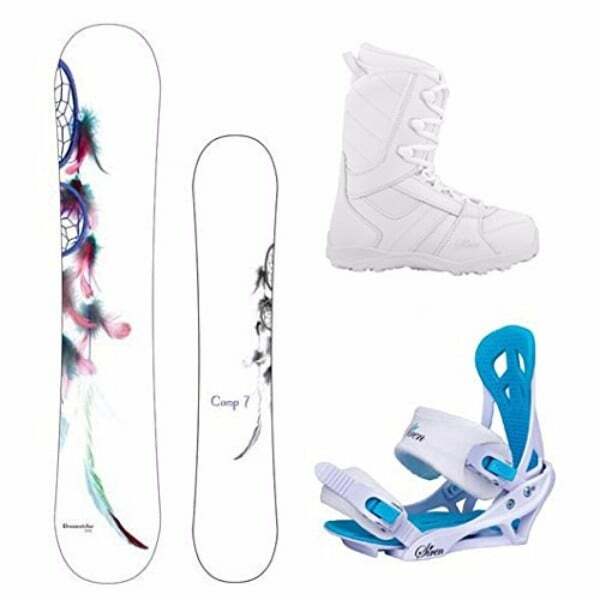 The Mystic Bindings are there for women who have a shoe size between 5 and 11. 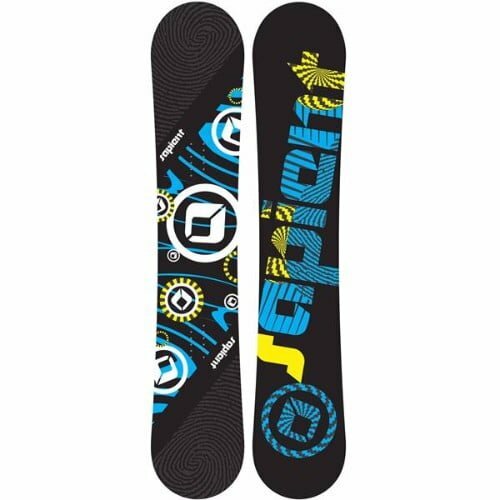 For women who are looking for a snowboard that is going to be the perfect one for them, they should first look at the bindings. The best thing about the 2017 Dreamcatcher Snowboard is the fact that it comes with a dominate camber profile which makes the riding experience even better by having a superior float. Moreover, there is a CRCX rocker which provides you with an explosive pop off the wake. Progression is going to be no longer a problem if you have this pair of bindings with you. The CRCX profile also helps you in providing maximum edge hold on the iciest surfaces. Made with dual density poplar core, it is going to be quite strong and can resist the pro-level abuse as well. What’s more? You will have 4 different sizes to choose from that are 139cm, 144cm, 147cm, and 150cm . 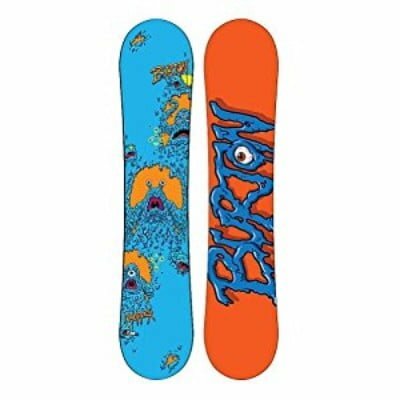 The best thing offered by the company for its users is the fact that there is a 3-year warranty too which makes this snowboard a quality-assured. 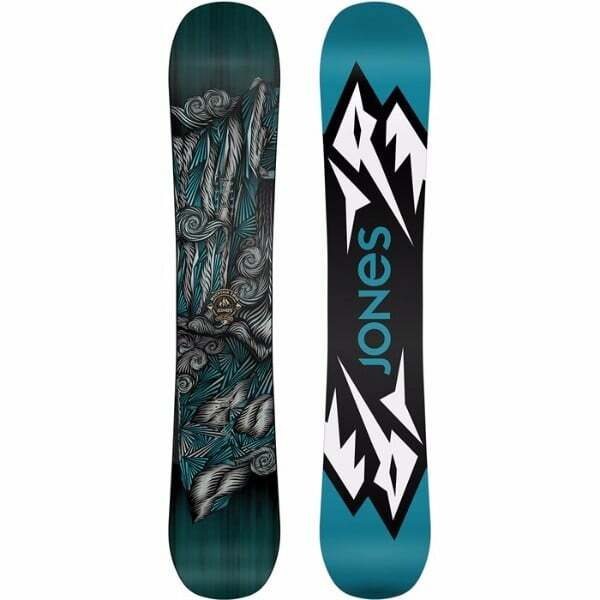 We hope that you will have a great time with this snowboard. Get it from amazon.com at a attractive price right now and enjoy the upcoming icy season.